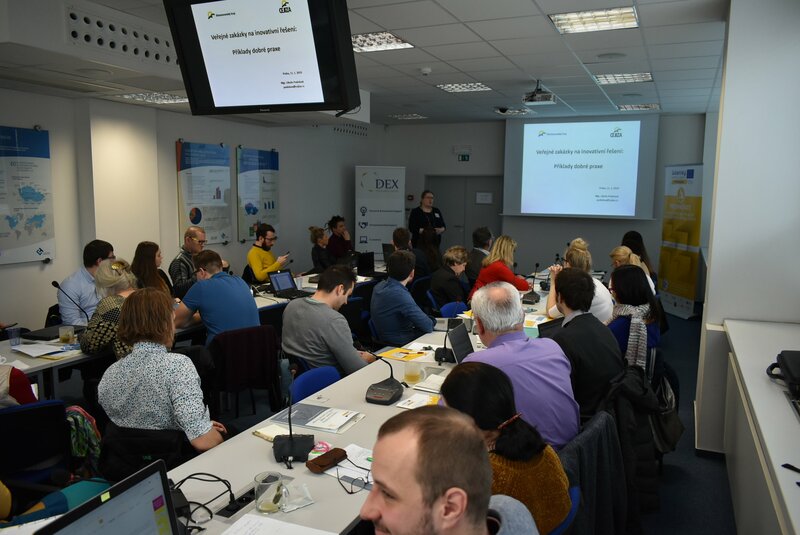 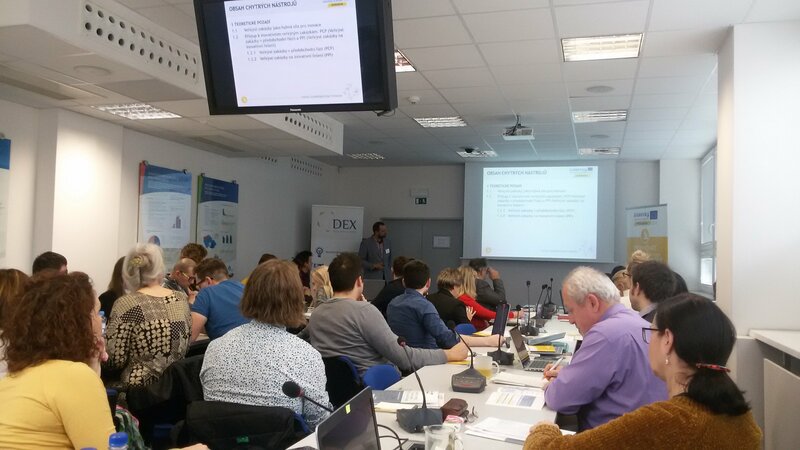 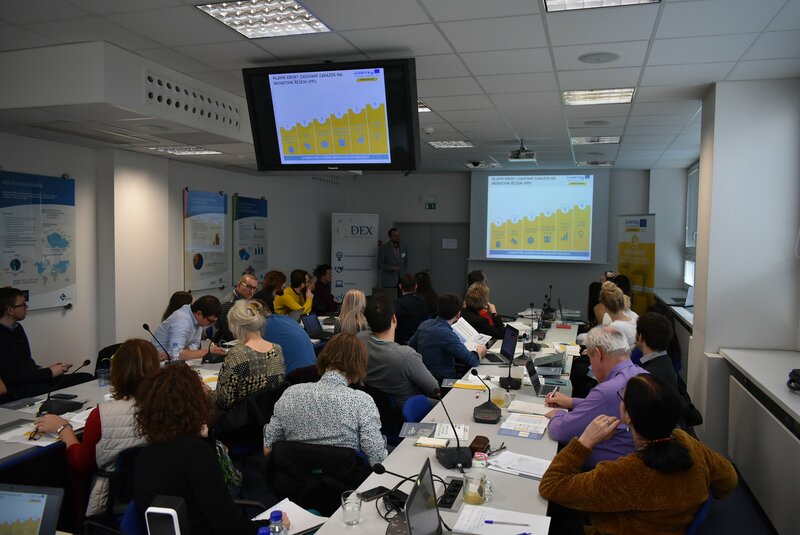 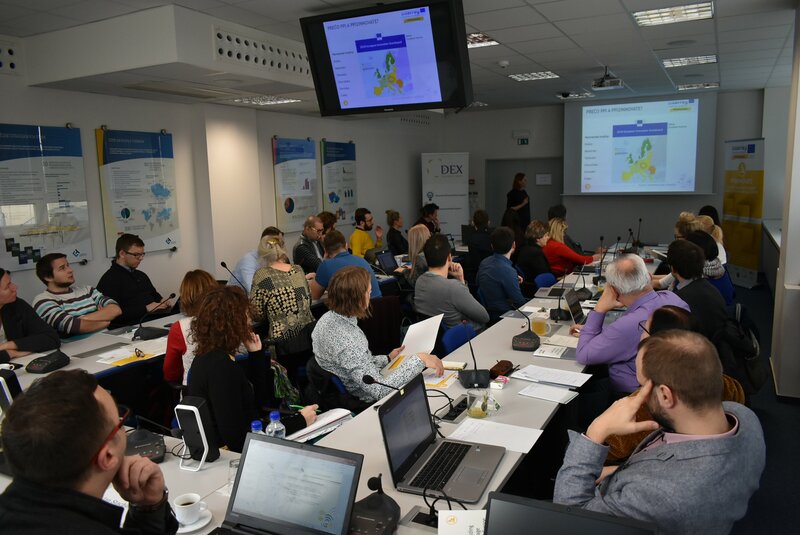 After a short welcome speech, given by Vojtech Jira and Dominika Bucova (DEX IC), Martin Januška (DEX IC) introduced project PPI2Innovate and SMART PPI Tools. 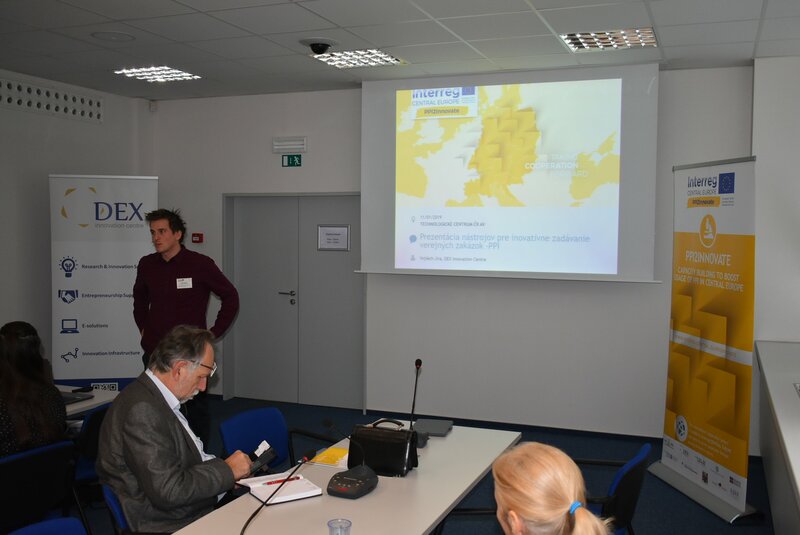 The tools are available in Czech language and their purpose is to help public procurers with PPI. 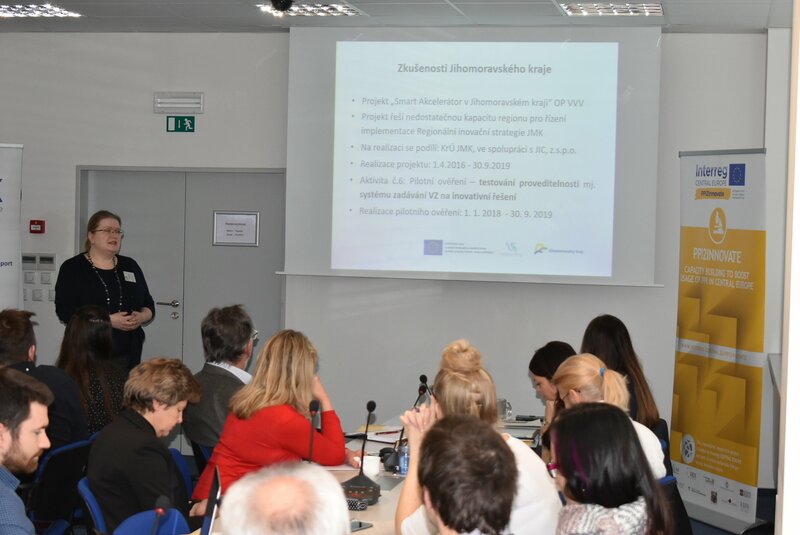 Shortly after, Libuše Podolová (CEJIZA) shared with visitors two examples of good practice from a hospital in Sucha Beskidzka, Poland and from the Czech Republic. 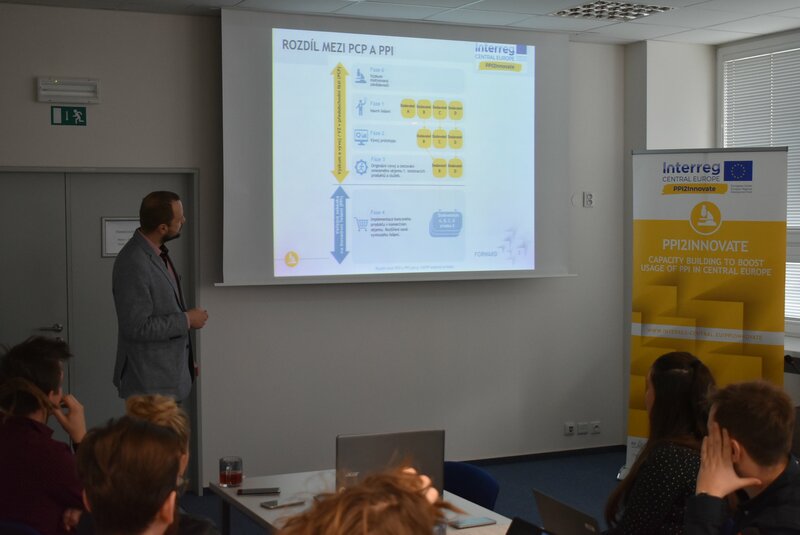 Moreover, Vedran Bostandžič (SIC), introduced another project related to PPI – RI2Integrate. 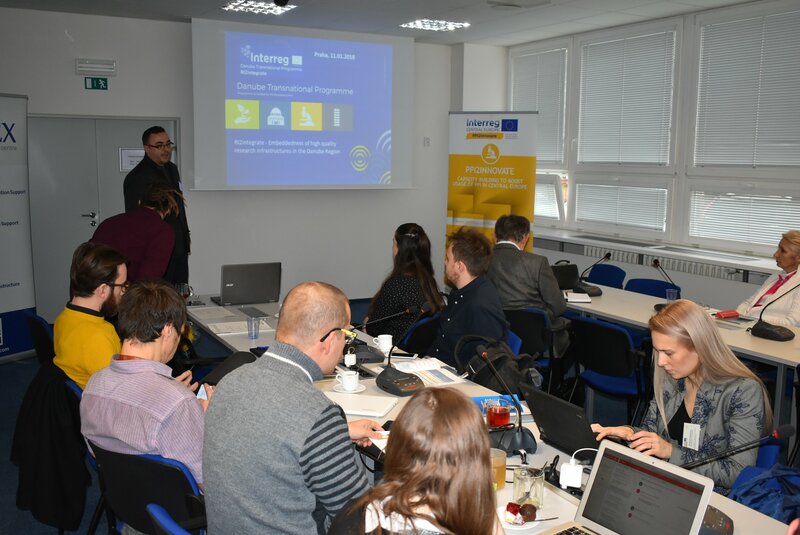 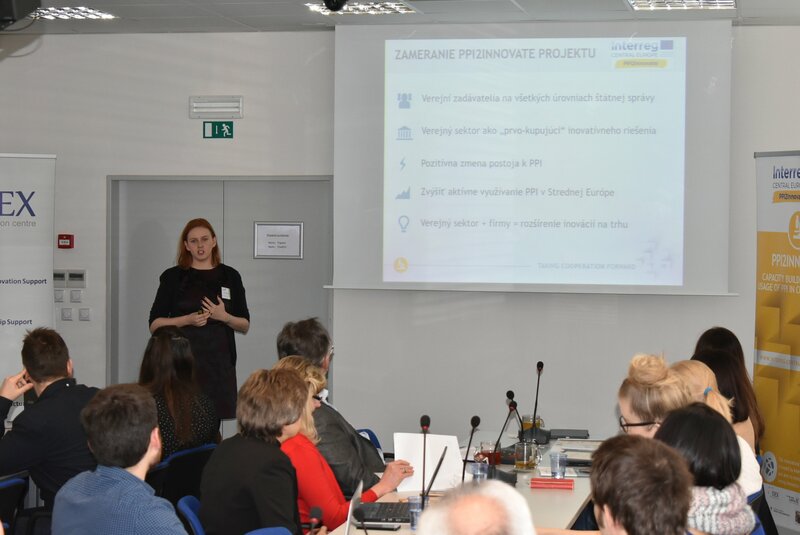 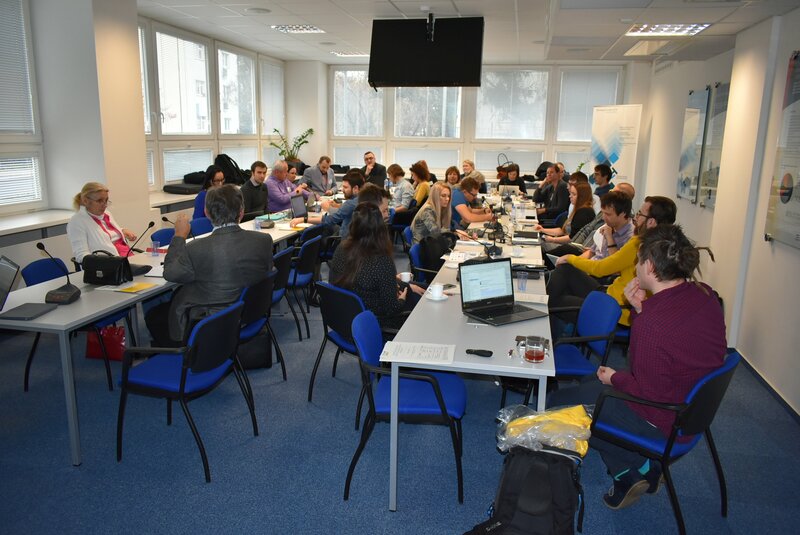 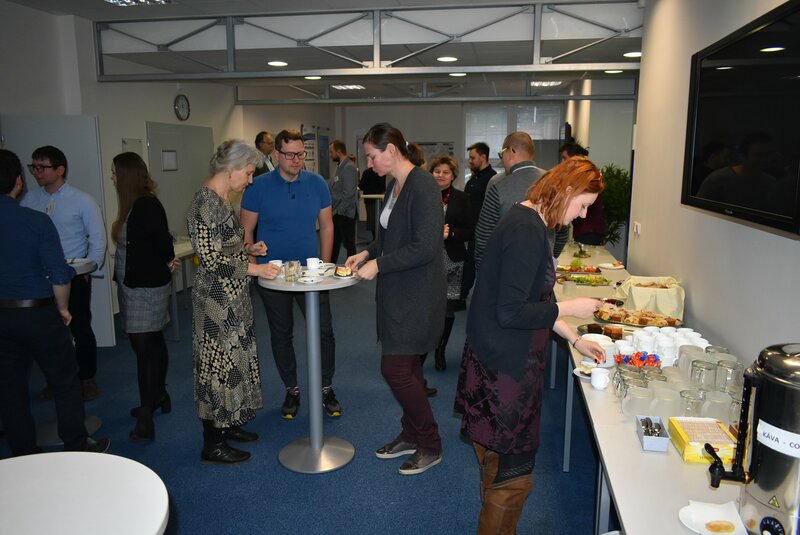 This project realizes several PPI pilot tests and in the Czech Republic targets the installation of fast broadband internet in small municipalities via advanced and developed information and communication system. 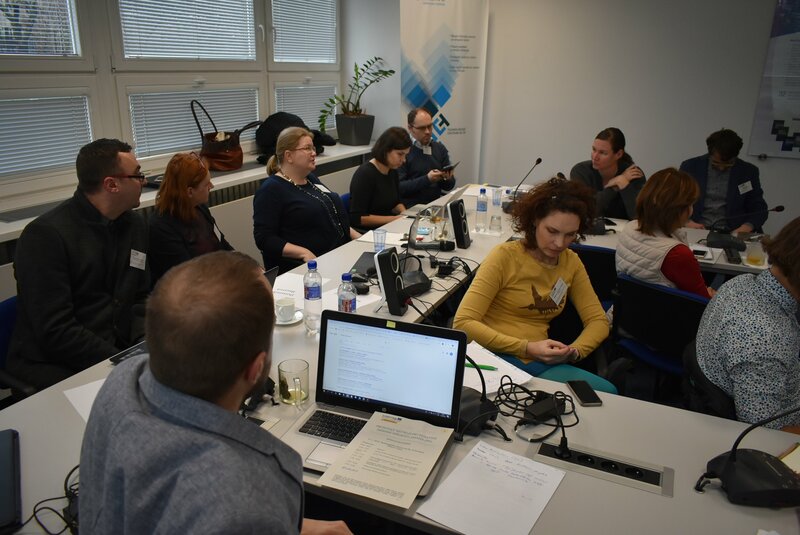 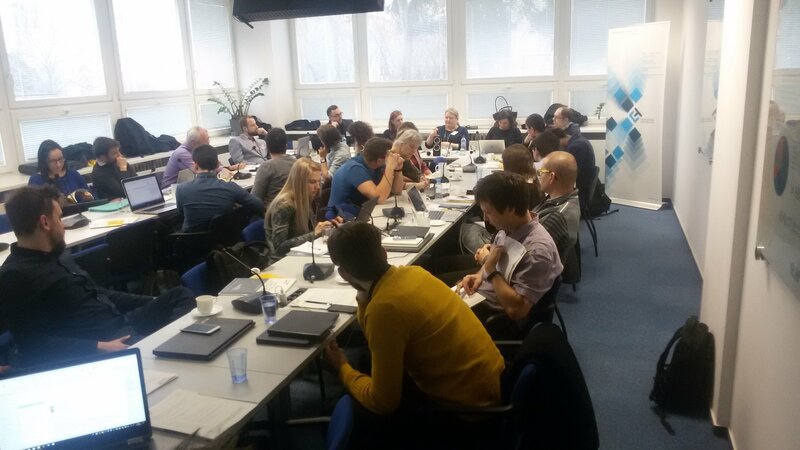 During the final moderated discussion, several interesting ideas and the main problems of wider implementation of PPI contracts were heard. 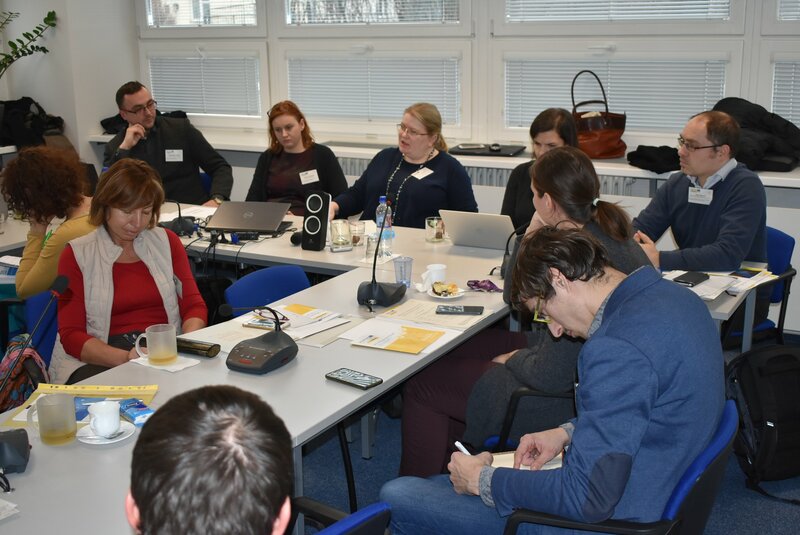 Among the points discussed were the need for higher quality assessment, the lengthy dealings with larger businesses, the problem of declassing solutions within the innovative PPI solution and procurers' understanding that procurement through PPI is entirely different than through ordinary public contracts. 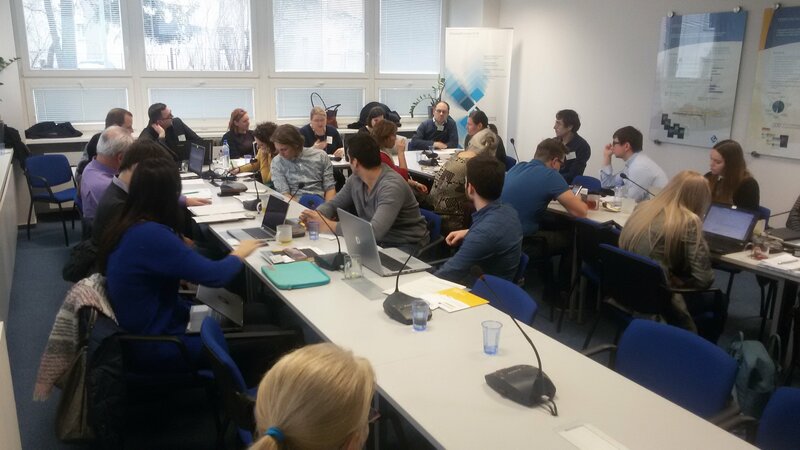 d) strengthen linkages among procurers, research institutions or other relevant actors from innovation systems.